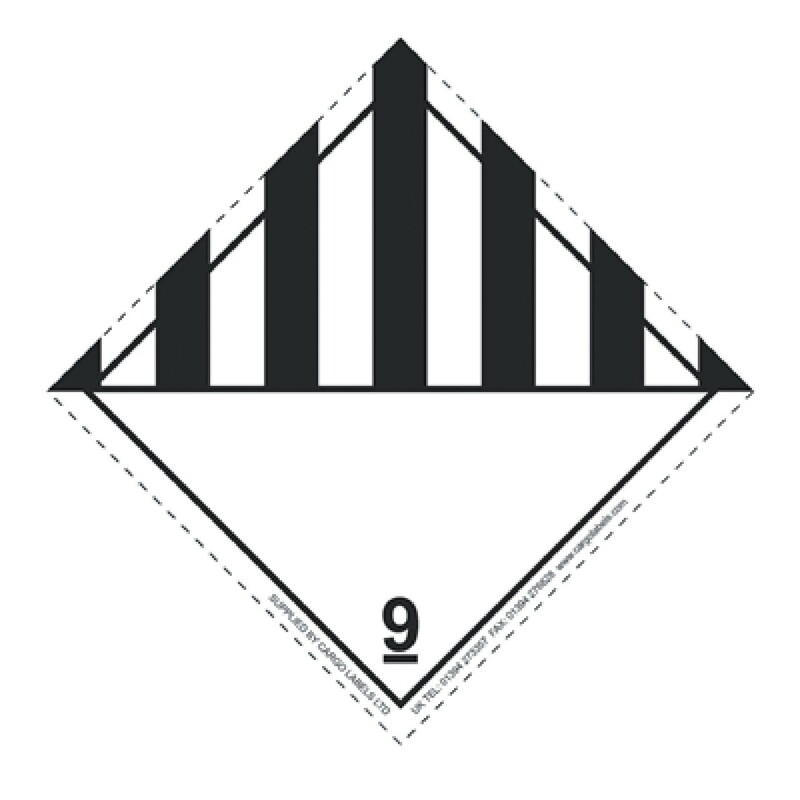 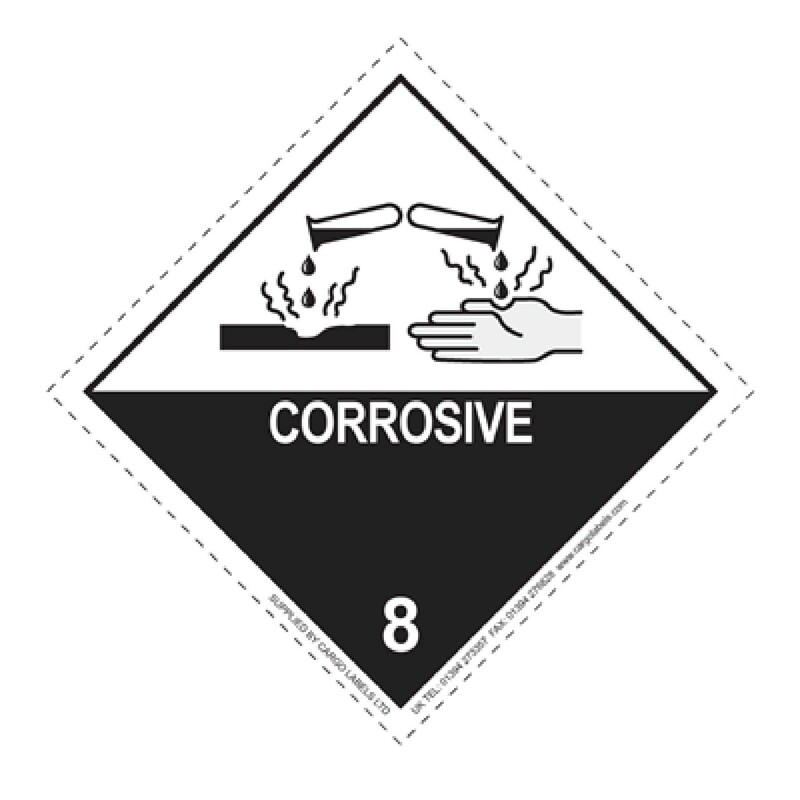 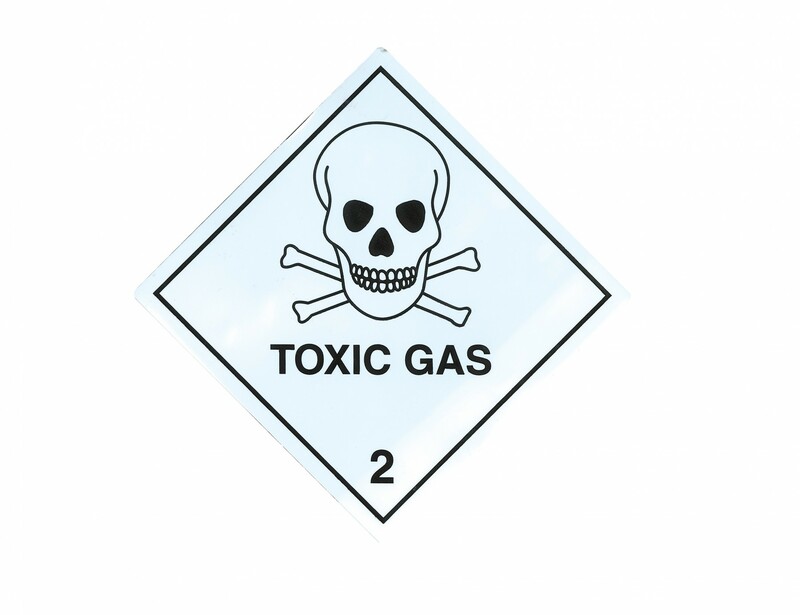 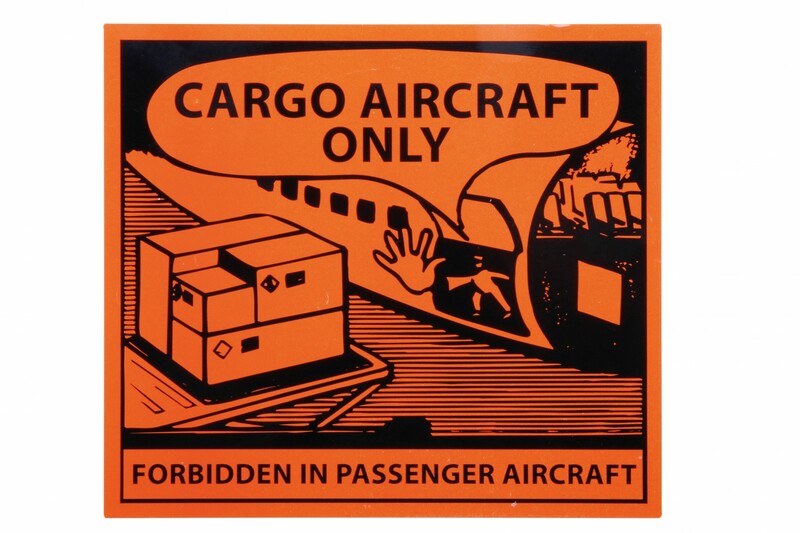 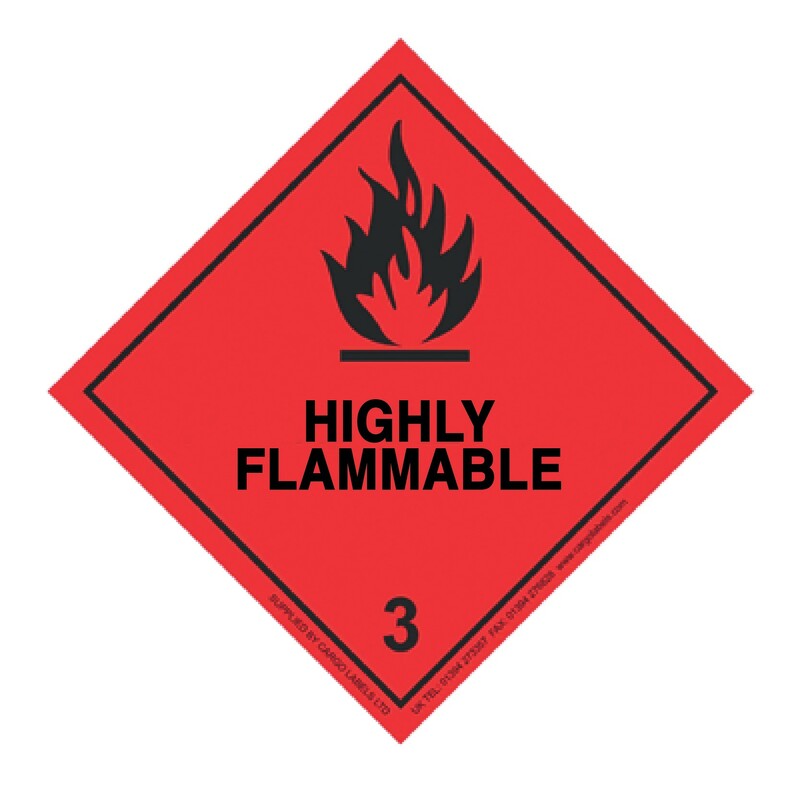 R+R Industrial supply Transpal® hazard labels suitable for labelling hazardous products. 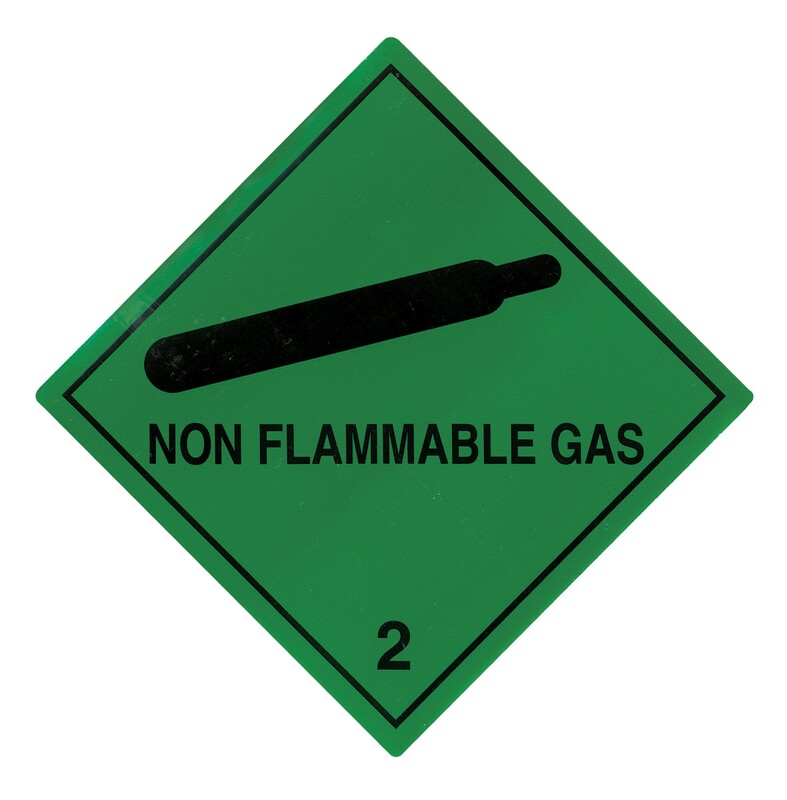 These are extremely important for alerting those who handle them of any dangers involved. 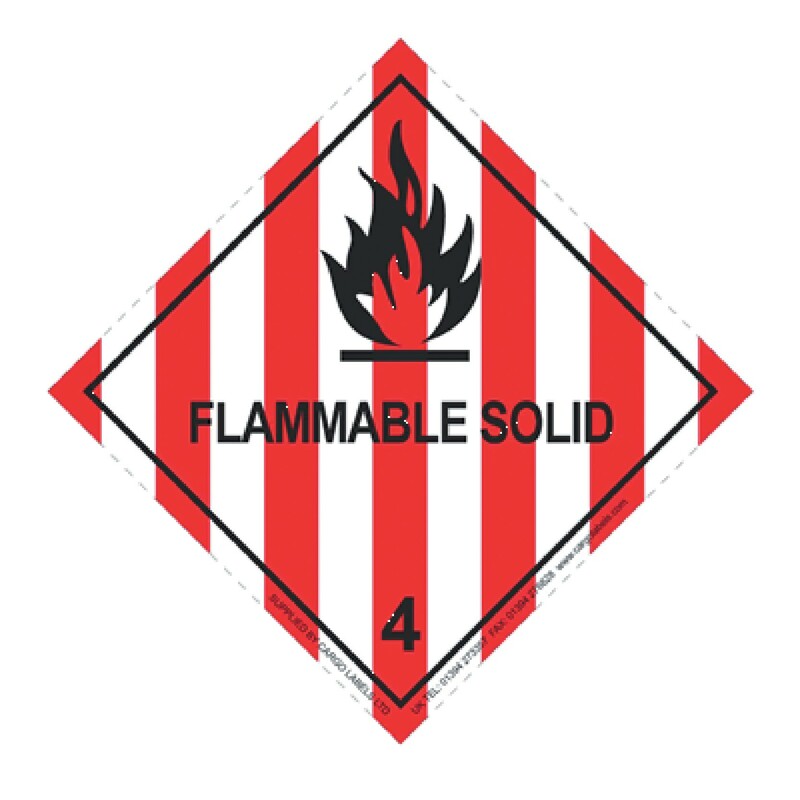 We have labels suitable for flammable products, corrosive products, toxic gas products and much more. 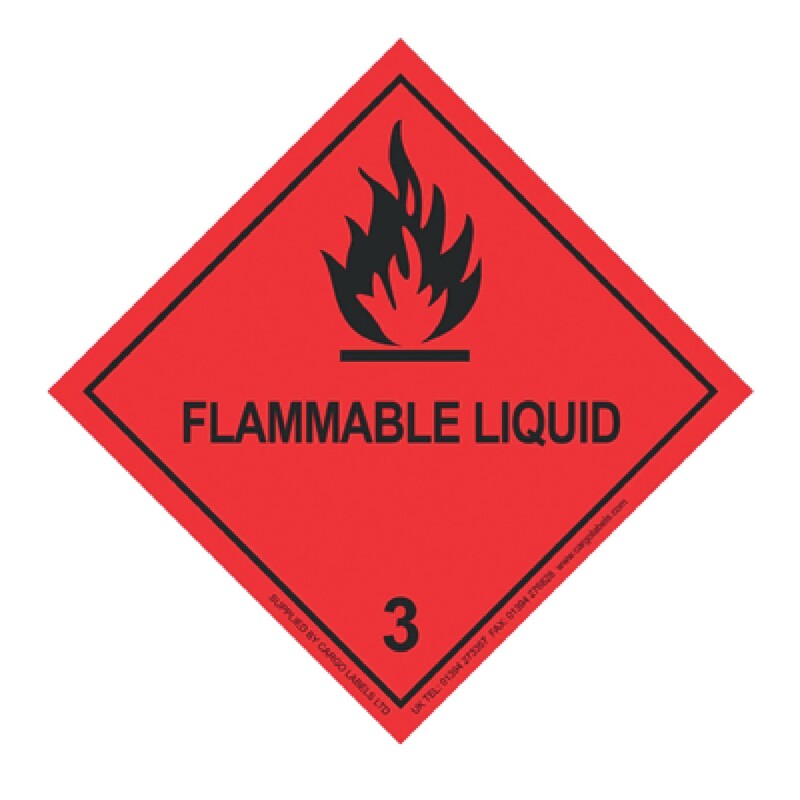 Manufactured to the highest of qualities the labels are self-adhesive and printed onto vinyl.